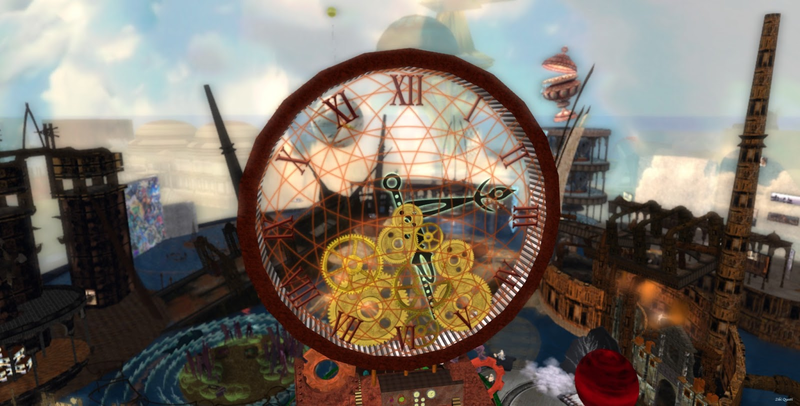 For an installation that was only supposed to last six weeks, A Rusted Development has done pretty well—it opened more than a year ago on May 12, 2012. 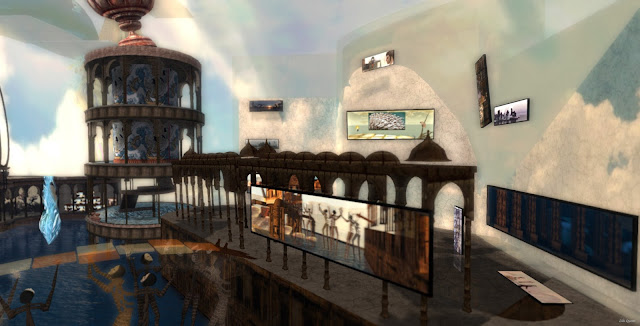 But now the time has come for it to be torn down, and curator Rowan Derryth has organized a closing party today, Saturday, June 8, at 4:00 PM SLT. So, if you haven't visited, it's last call! And please join us for the party if you can. 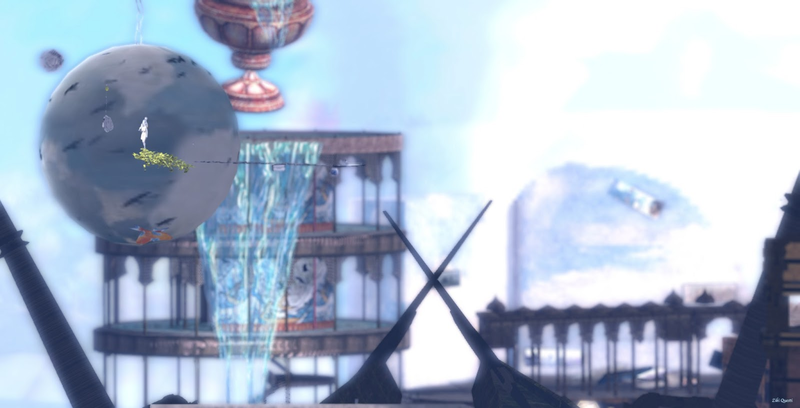 The main structure of the sim was created by Haveit Neox and features additional work by Rose Borchovski, Artistide Despres, Claudia222 Jewell, Bryn Oh, Scottius Polke, Ziki Questi, PJ Trenton, Blue Tsuki, Stephen Venkman, Eliza Wierwight, and Trill Zapatero.